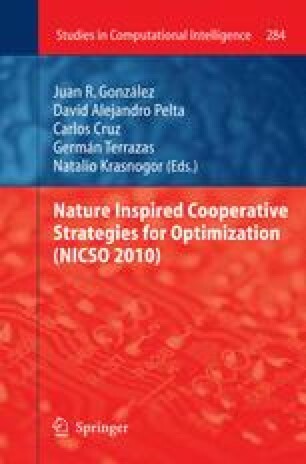 In this paper an adaptation of CO2RBFN, evolutionary COoperative- COmpetitive algorithm for Radial Basis Function Networks design, applied to the prediction of the extra-virgin olive oil price is presented. In this algorithm each individual represents a neuron or Radial Basis Function and the population, the whole network. Individuals compite for survival but must cooperate to built the definite solution. The forecasting of the extra-virgin olive oil price is addressed as a time series forecasting problem. In the experimentation medium-term predictions are obtained for first time with these data. Also short-term predictions with new data are calculated. The results of CO2RBFN have been compared with the traditional statistic forecasting Auto-Regressive Integrated Moving Average method and other data mining methods such as other neural networks models, a support vector machine method or a fuzzy system.